Hewlett Packard Enterprise on Tuesday stepped up its efforts to develop a brand-new computer architecture by inviting open-source developers to collaborate on the futuristic device it calls "The Machine." 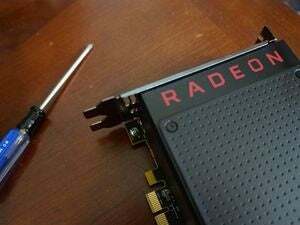 Originally announced in 2014, The Machine promises a number of radical innovations, including a core design focus on memory rather than processors. 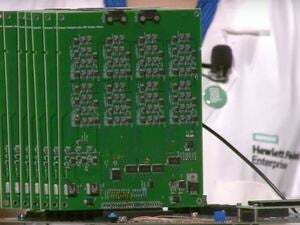 It will also use light instead of electricity to connect memory and processing power efficiently, HPE says. A finished product won't be ready for years still, but HPE wants to get open-source developers involved early in making software for it. Toward that end, it has released four developer tools. One is a new database engine that speeds applications by taking advantage of a large number of CPU cores and non-volatile memory (NVM). Another tool offers a fault-tolerant programming model for non-volatile memory, while yet another gives developers a way to explore The Machine's new architectural paradigm. Finally, a DRAM-based performance emulation platform leverages features available in commodity hardware to emulate different latency and bandwidth characteristics of future byte-addressable NVM technologies. Interested developers can visit The Machine community page for links to the corresponding projects on GitHub and start contributing. More tools are expected to be released in the coming months. 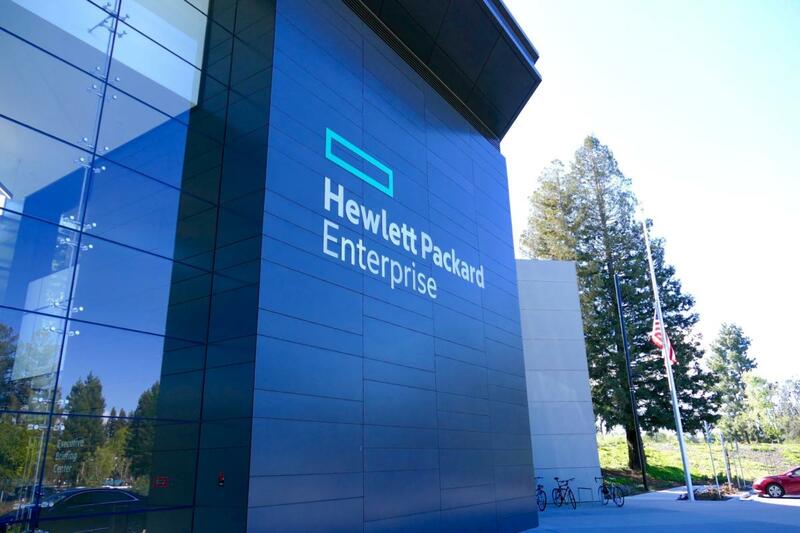 “By making software stacks for The Machine open source, we are enabling the developer community to gain early access to new programming methods and tools so they can improve upon existing applications and imagine future possibilities," said Bdale Garbee, HPE Fellow in the Office of the CTO at Hewlett Packard Labs. 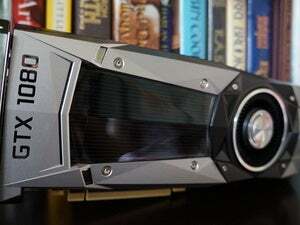 Code contributions that get accepted into the main code base will appear in the first prototype of The Machine, which Hewlett Packard Labs hopes to unveil later this year, Garbee added.